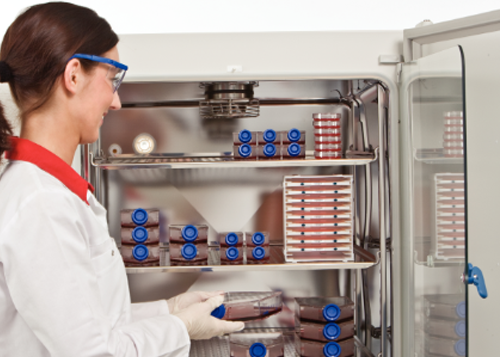 The Thermo Scientific™ Heracell™ VIOS series represents a new era in advanced incubator design for sensitive cultures like stem and primary cells in leading research, pharmaceutical and clinical laboratory applications. 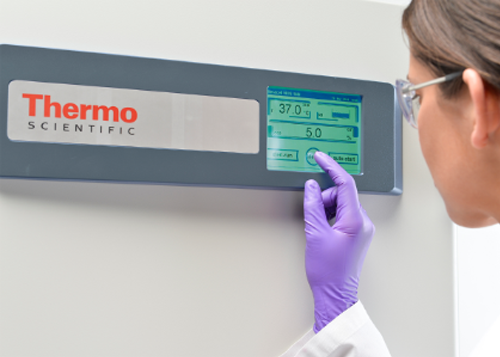 The Heracell VIOS CO2 incubator delivers the performance reliability, ease of operation, and value required to support a range of culturing needs from basic research to demanding, leading-edge applications, so you’re ready for whatever comes next! 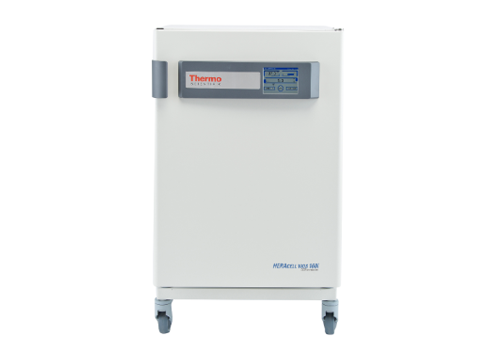 A direct heat CO2 incubator that better supports you and your science. Secured: Our innovative ContraConmoist heat decontamination technology is proven for simple and worry-free cleaning and operation. 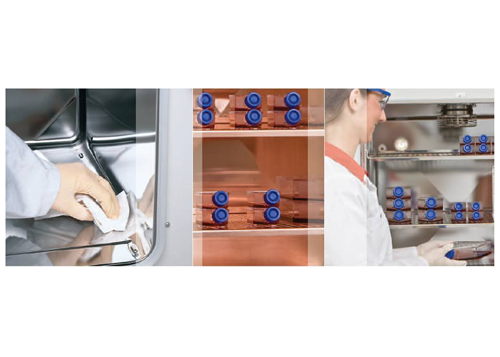 Protected: Proven contamination control is offered with our unique 100% pure solid copper interiors – antimicrobial protection on contact, naturally. Thriving: Designed to provide optimal growth conditions, delivering superior parameter recovery rates that enhance cell growth. 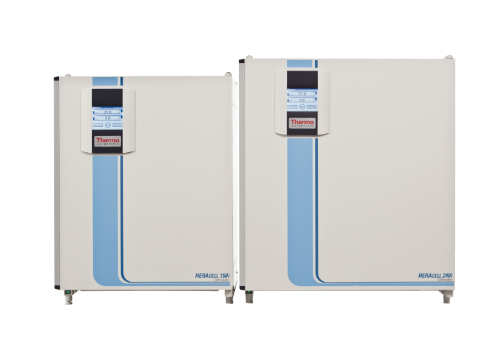 For those seeking to establish hypoxic or hyperoxic culturing conditions, the Heracell i offers two optional O2 control ranges.Choose between 1 to 21% O2, or a wide-range setting from 5 to 90% O2. 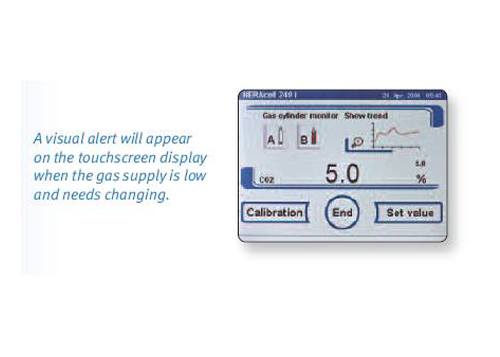 The advanced maintanence free sensor technology is calibrated automatically (auto-cal) and can remain in place during our high temperature ContraCon decontamination. Integrated gas guard An optional, integrated gas tank switcher for CO2 and O2/N2 allows the connection of two gas supplies. When the first supply is empty, the controller switches automatically to the second supply.